A Summer of Summits	|	Food and Beverage Marketing, Advertising and Branding | Brightly creative. | A craft marketing, advertising and branding agency focused in the food and beverage industries. What did you do for your summer vacation? I used to hate writing those essays in school. Now, I’m kind of excited to write this blog post detailing what the Brightly Creative team has been up to this summer. It was packed to say the least. We had meetings, conferences, vacations, everyday work, and last but certainly not least, six Honey Summits! 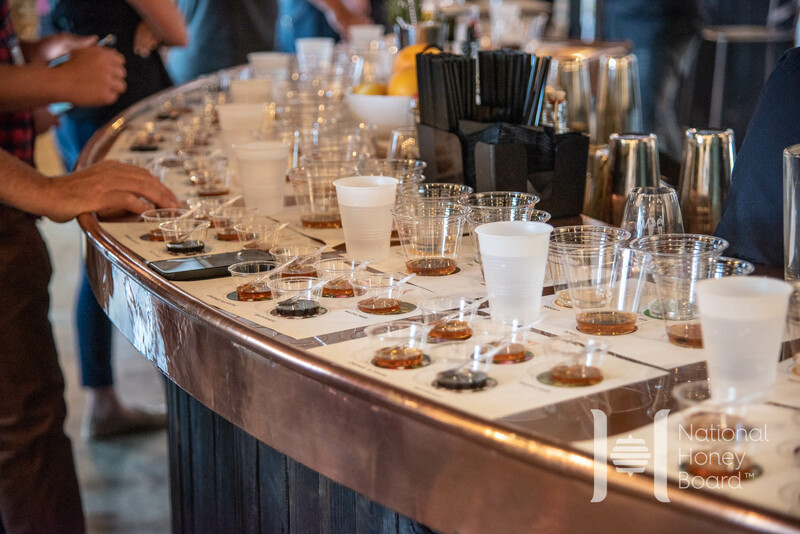 These in-person events run anywhere from one to three days and feature our team educating and entertaining the best brewers, distillers and bakers in the United States. They are an insane amount of work, as we coordinate all logistics, build all of the decks and handle all of the presentations. Basically, the Brightly Creative team turns into a mobile honey-educating machine for summer. It’s very rewarding and successful, but it sure is exhausting and we’re glad to have a bit of a break. I could write a separate blog post on each of these great events, but instead, I’m going to limit myself to one thing that stood out at each event. 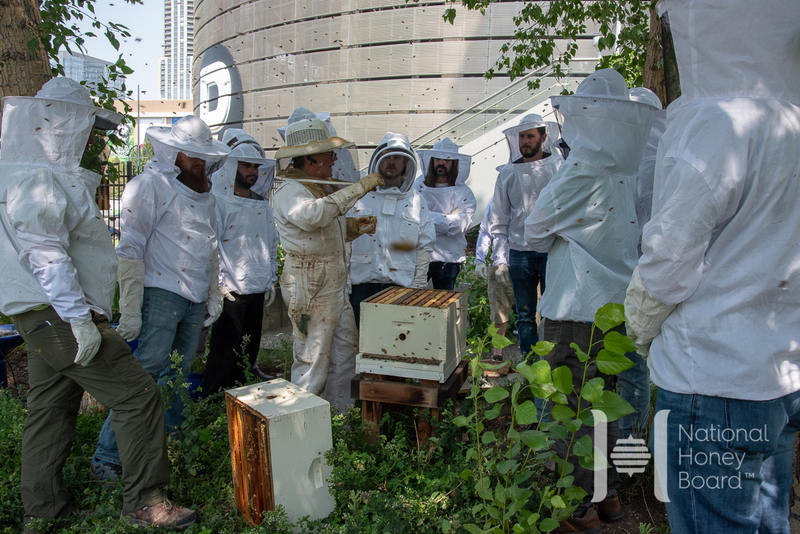 We kicked off the year in fashion with a return to Austin for the second Honey Beer Summit in this city. The highlight from this year’s event is probably going to be my highlight for the entire year. 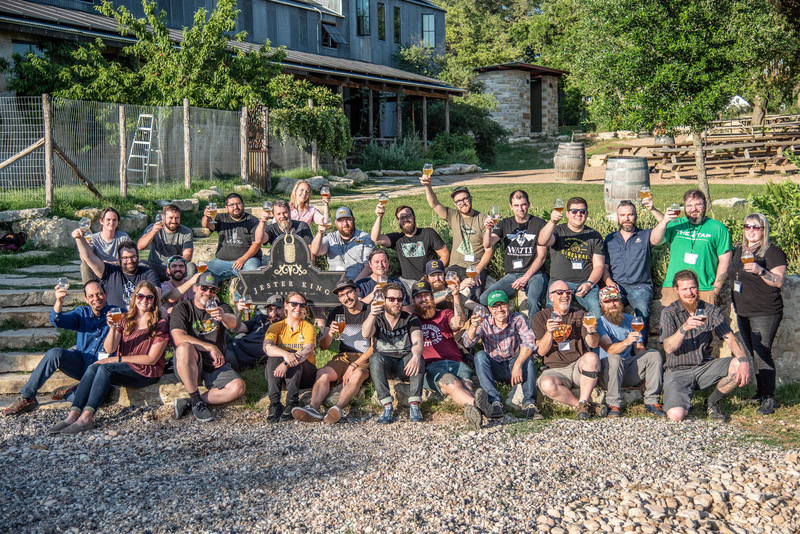 Jester King is one of my favorite breweries and every year they welcome us with open arms and put on an amazing dinner and tour. After a day of indoor sessions, it’s a treat to drive out to their farm brewery, drink some amazing beers, visit with their bees, goats and cats, and get to know all of our attendees in an incredibly relaxing environment. 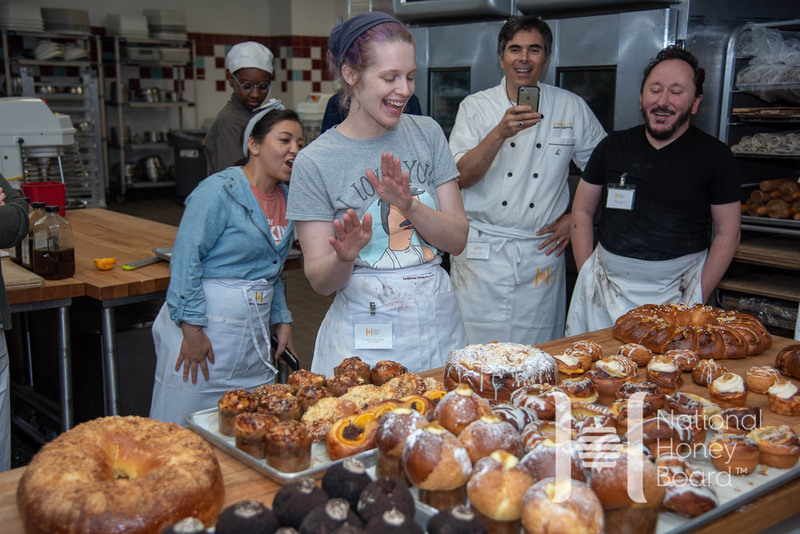 I’m a hack bread baker so our annual trip to Providence is always a highlight of the year because I get to watch the best bread bakers and pastry chefs work. This year was especially rewarding as our attendees brought an incredible amount of creativity to the proceedings and crafted some amazing products. This year, we launched a new concept called Honey Beer Sessions. 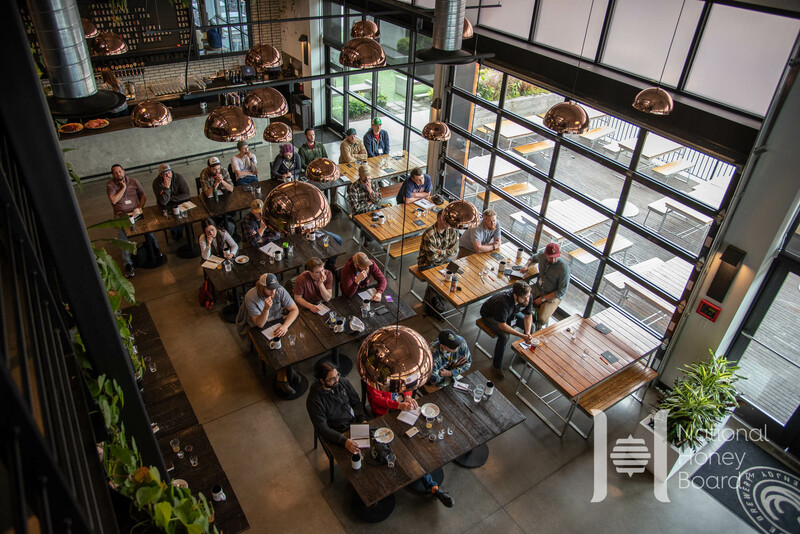 We condensed our normal three-day program into one day and invited all of Portland’s brewers to enjoy. It was a great new event and concept for us made even better by a honey tap takeover at Cascade Brewing’s Barrel House. They put NINE honey sours on tap, each unique and amazing. This was our second year for the event, and the stand-out moment had to be the presentation on our new honey spirits research. We’re digging deep into distilling with honey, and engaged attendees let us know we are on the right path. The Denver brewing community turned out strongly to our second session with 40+ people attending a day-long session on brewing with honey. 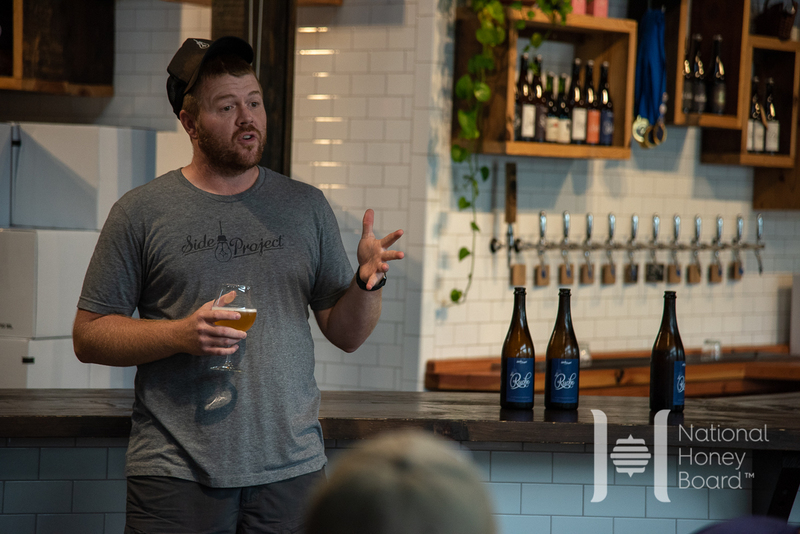 Brewer presentations from TRVE and New Belgium complemented our normal agenda and gave attendees real insight into the different ways you can use honey. Our “hometown” summit is always one of my favorites of the year, not just because I get to sleep in my own bed, but also because the St. Louis brewing community has stepped up to support the event. We’ve found great partners with long-time supports Urban Chestnut, Perennial Artisan Ales and Side Project, and welcomed Civil Life to the fray this year.